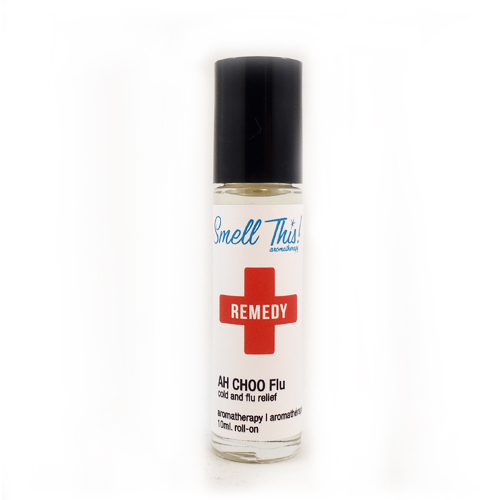 For relief rub a small amount on your chest and carefully under your nose as well as on your neck. Once applied cover your chest and neck area to keep it warm allowing the oils to penetrate your skin. Relax and inhale the aroma. Roll on pressure points like your wrists, temples, back of neck, knees and behind ears. For external use only. Keep out of reach of children. Do not use if you are pregnant.